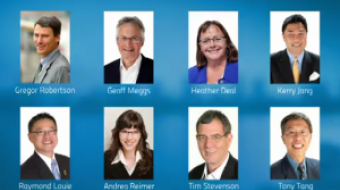 Vancouver municipal election 2011: Vision Vancouver gala sells out. A glimpse into the life of Amy Robertson. Will the real Suzanne Anton please stand up? 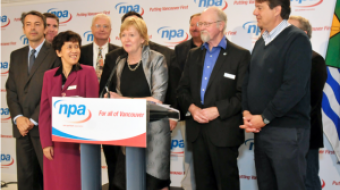 To prepare for the upcoming municipal election, here's a backgrounder on the Non-Partisan Association (NPA). 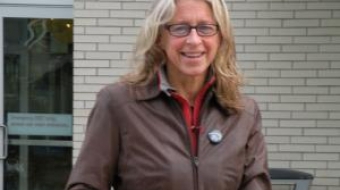 Suzanne Anton's vision of a world class city: more gambling?